Check out our shop to purchase our 100% Kona coffee. 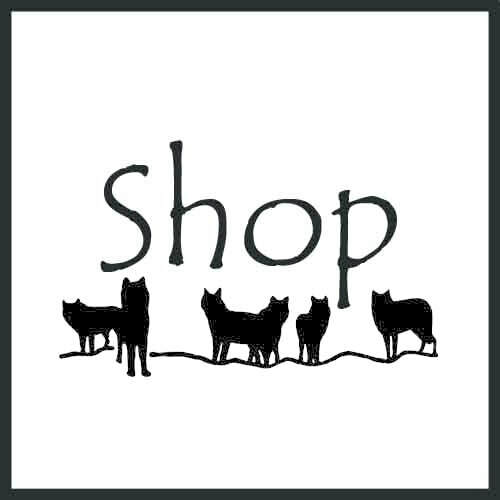 Free shipping on all orders shipped within the USA. Questions? Comments? 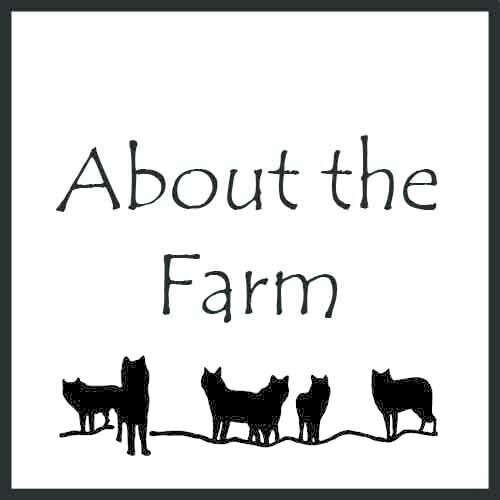 Thank you for reaching out to us at Wolfpack Farms. Want to know more about where your favorite coffee is grown? 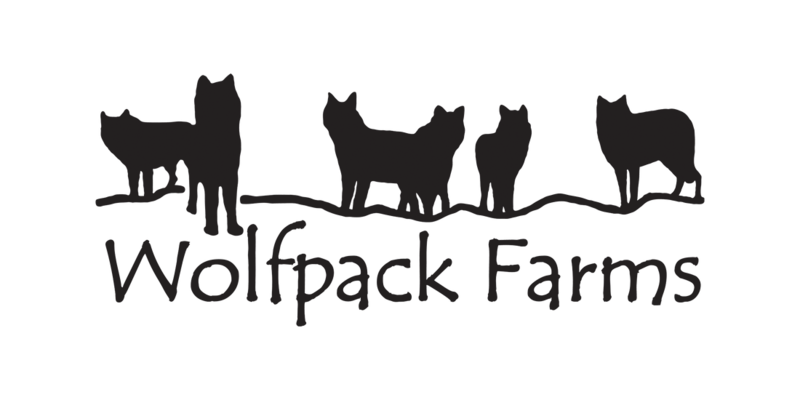 Stay up-to-date on Wolfpack Farms news. 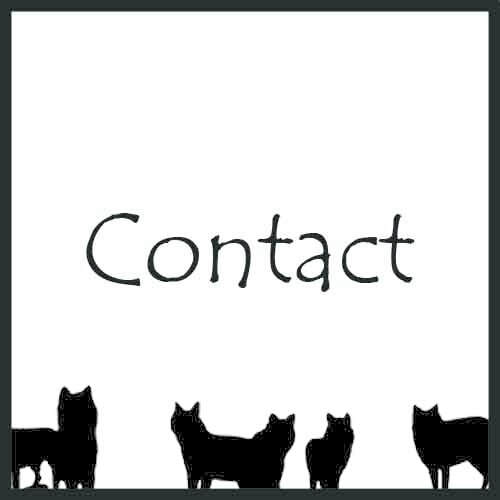 Please visit our Facebook page and "like" us!